Statement of Responsibilityby John C. Ball. 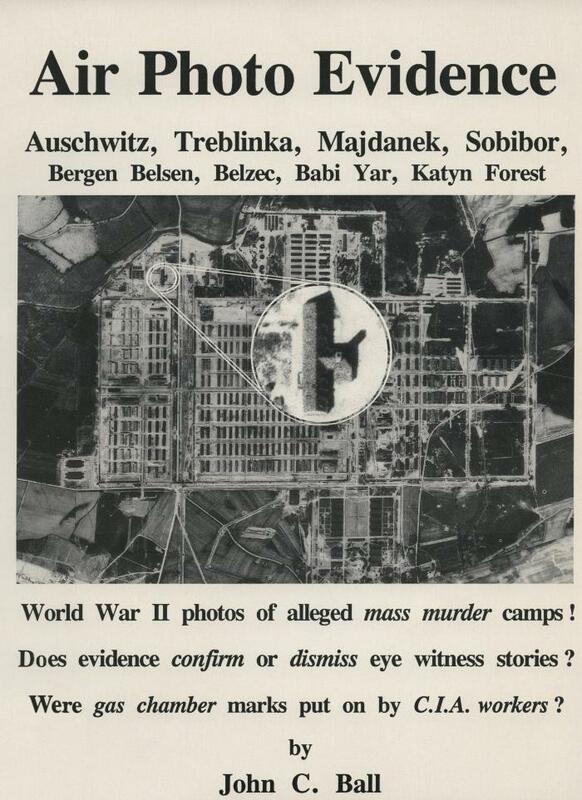 SummaryJohn C. Ball, a Holocaust denier from British Columbia, claims to have proven that mass murder could not have occurred during the Second World War by analyzing aerial photographs of various camps and other locations in Europe. One of Ball's works that includes air photo evidence (not this title) was published by Samisdat Publishers, the publishing house owned and operated by Ernst Zündel.